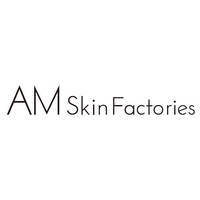 Those who wish for silky smooth skin are welcome to AM Skin Factories. 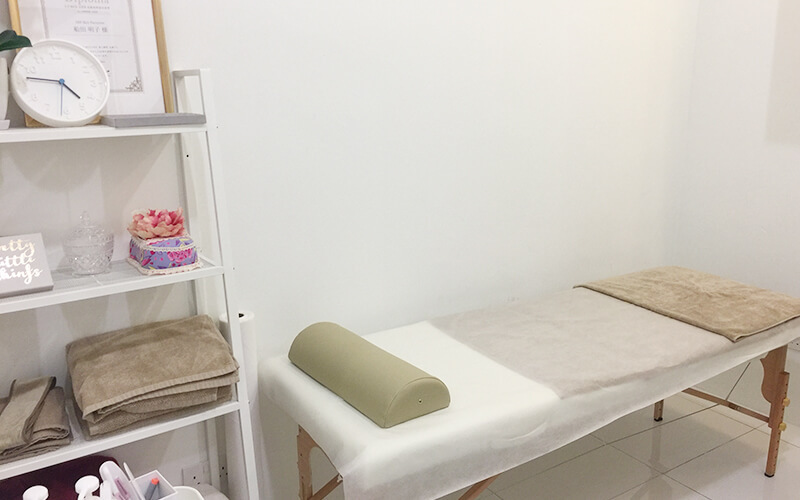 Situated at Mont Kiara, this beauty salon implements advanced technology from Japan to provide painless hair removal services. With this, one can achieve longer-lasting hairlessness and smooth skin texture without the hassles of painful hair wax and laser. AM Skin Factories also offers several treatments that address skin problems such as acne, facial redness, pigmentation, and wrinkles.